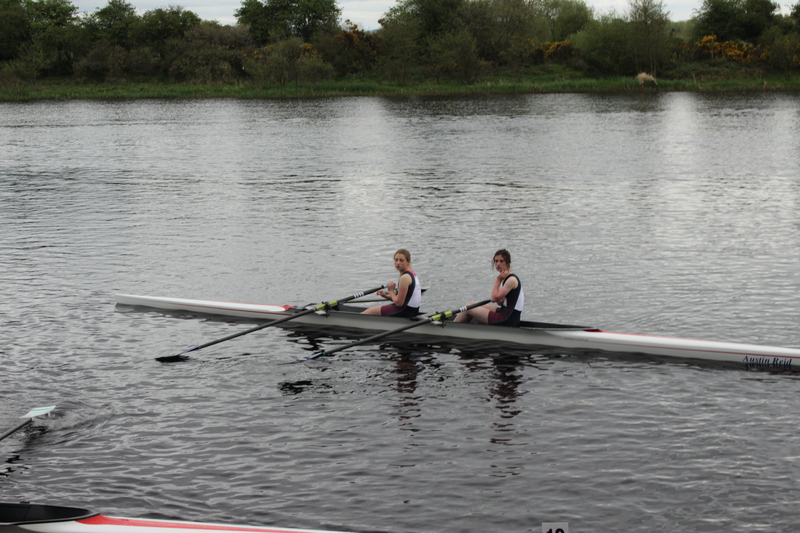 Schools Regatta took place on the 23rd of April. 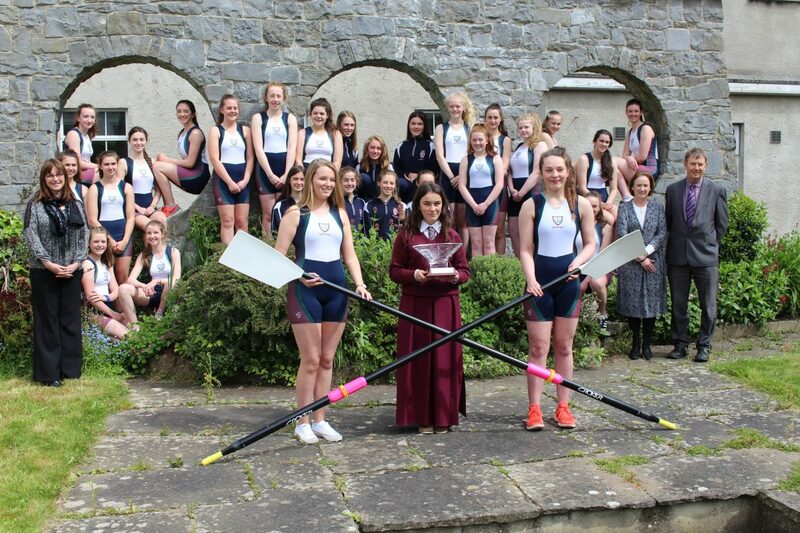 There was a record entry of over 77 schools competing from all around the country. We arrived early that morning. The water looked like glass and we were all excited for the day ahead. 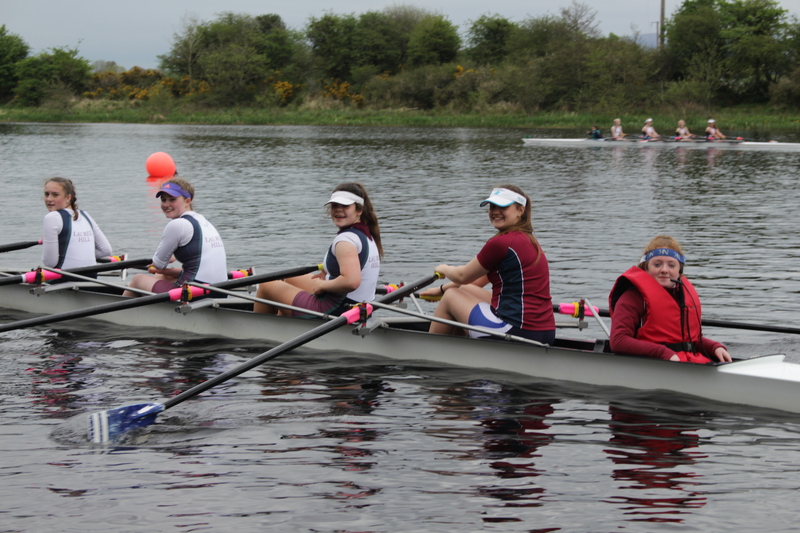 There was over 15 crews, both from Laurel Hill and Laurel Hill Coláiste racing together. 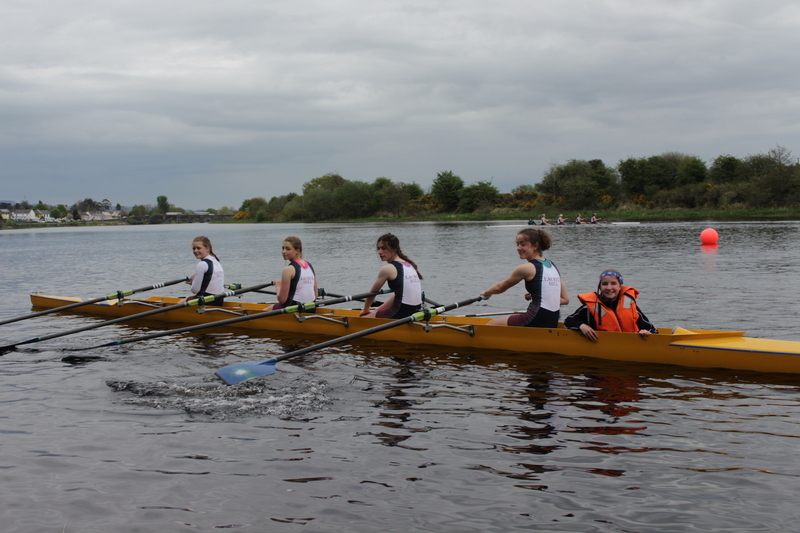 Each of our clubs (St. Michael’s, Shannon and Castleconnell) were very hands on in organising all our crews. 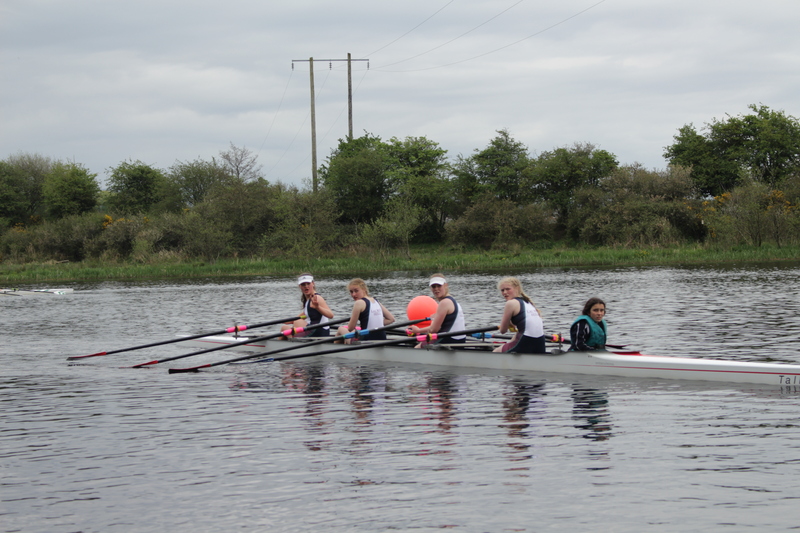 Throughout the day there was a continuous flow of rowers competing for our school. Each race we competed in earned us points for our school, depending on our positions. In the middle of the day, we all realised we were currently sitting in third place. This inspired us all to race harder as the prospect of winning was now within reach. 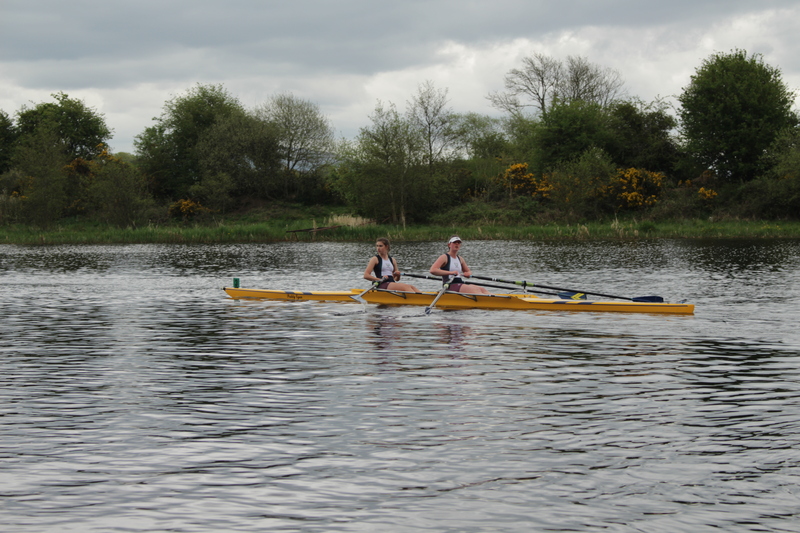 Our battle for first continued to the very last race, achieving first place tied with St. Coleman’s of Fermoy due to crews placing extremely well in the last few races, not to mention the ones throughout the day. Through our hard work and determination, Laurel Hill won the hearts of the crowd. The screams were deafening for every Laurel Hill crew as they glided past the finish line. Even more so when they announced us as joint winners over the speakers. We all jumped for joy, hugging each other. 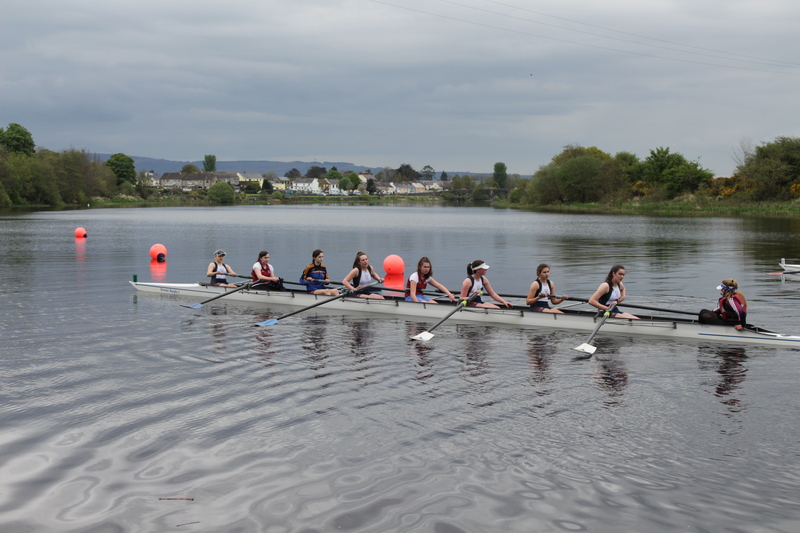 This was the first time in history a Limerick school had won the annual Schools Regatta. 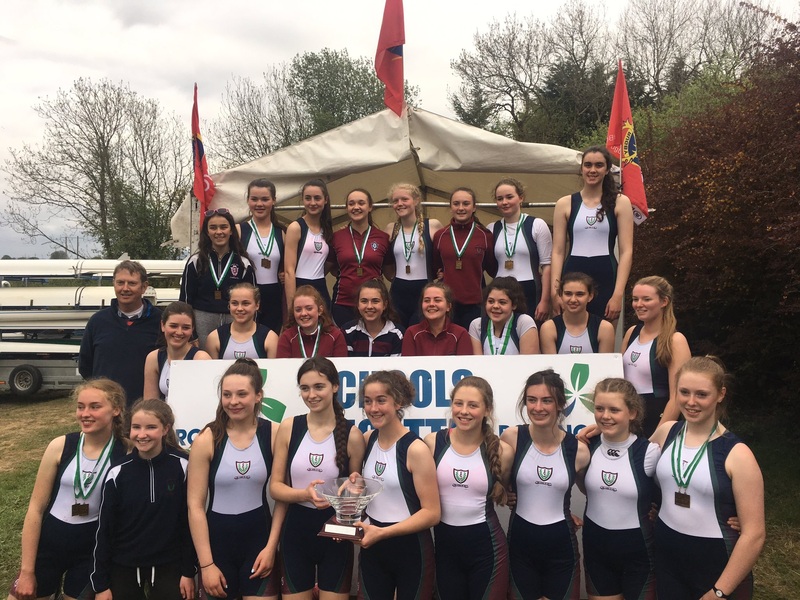 As an all-girls school this was a great achievement and really united all the rowers within the school regardless of their club. We would like to thank Mr. Cregan and Ms. Lenihan for coming out to support us and giving us the opportunity to race for our school. 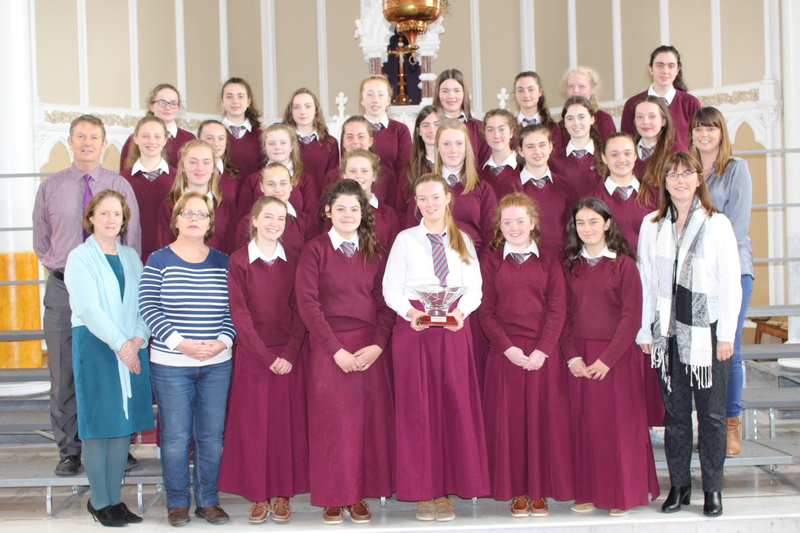 We took home the Victor Ludlum Trophy which is now displayed proudly in our school. Next year we hope to be the only name inscribed on the trophy!